The written word has come a long, long way in the past two hundred years. Entire novels have managed to change governments, and even entire nations, much like what the following ten books did for America. As a whole, society tends to think rather similarly, and that thinking came about due to our culture – including what we read and view on television and movies. None of these are religious texts, but simply exquisite novels that changed America for the better. 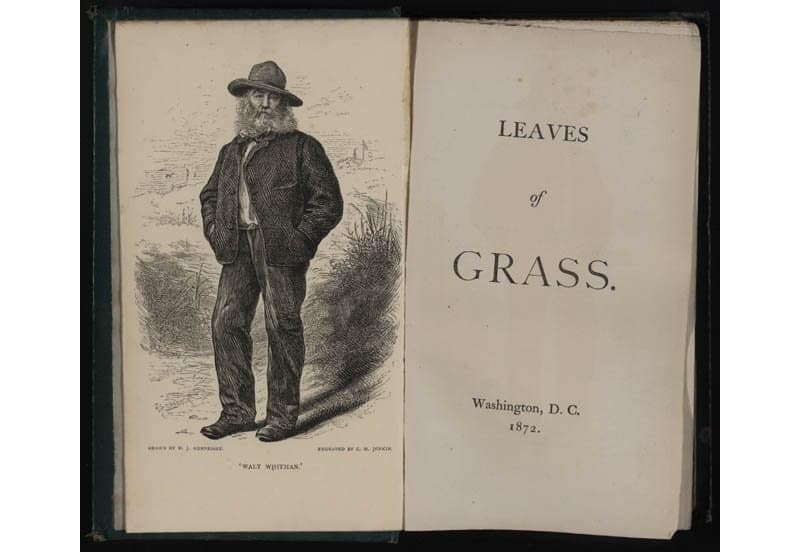 Leaves of Grass by Walt Whitman is a fantastic book of poetry that brought about the Romantic Era within the world of literature in the United States back in 1855. The work changed the way the common person viewed art. The Clansman by Thomas Dixon Jr. The Clansman by Thomas Dixon Jr. was one such novel that did not have a positive effect on society when it was released in 1905. 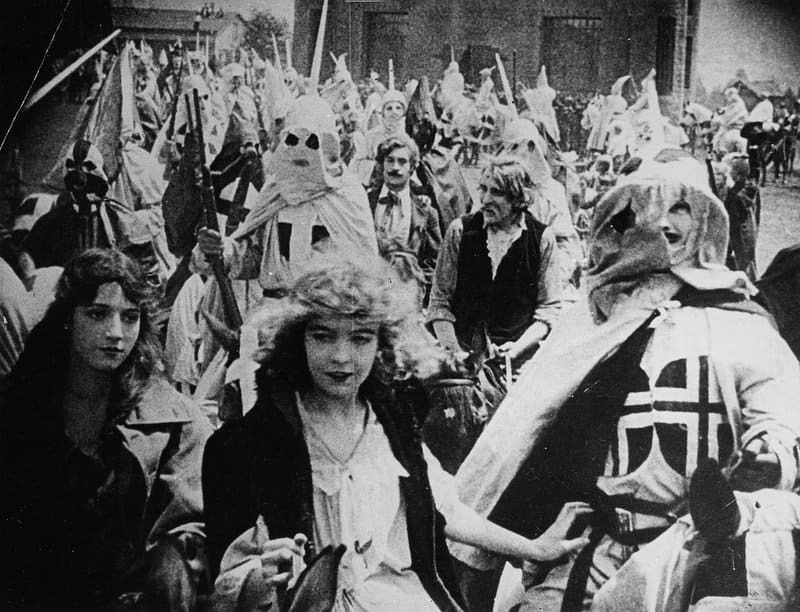 The book made the KKK look like they were heroes, which led to a lot of hate around the nation. The Grapes of Wrath by John Steinbeck is a novel that most people are required to read while in High School. 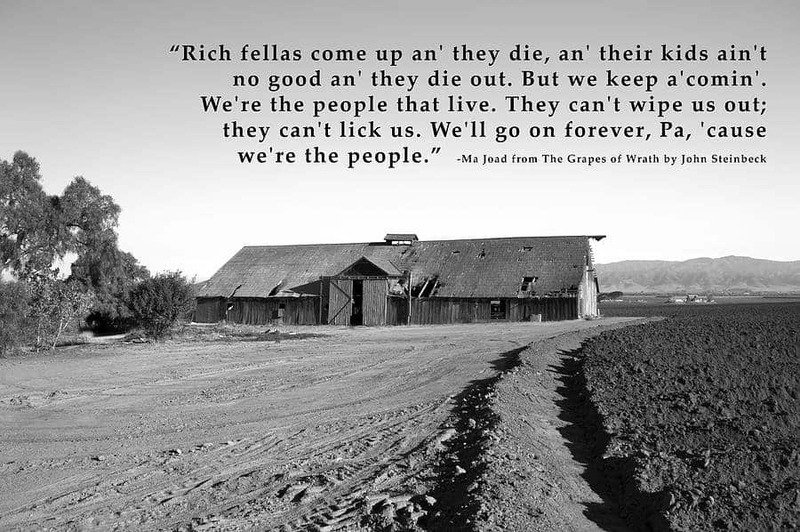 The 1939 novel won a Pulitzer Price because it revealed the real plight the poor experienced as farmers in California. The Narrative of the Life of Frederick Douglass by Frederick Douglass told the tale of Mr. Douglass, one of the most well known slaves of all time. 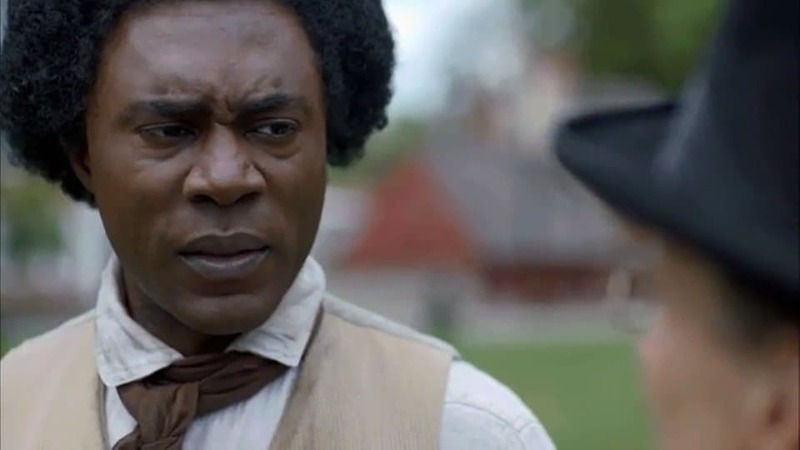 It opened the world’s eyes to what a former slave once had to go through in his lifetime. 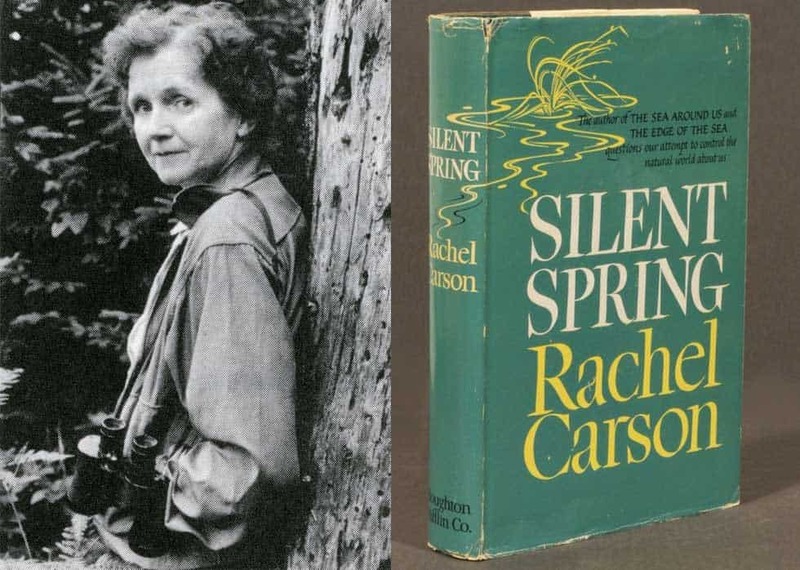 Silent Spring by Rachel Carson was a powerful novel that captured the minds of millions of people. It spoke of the loss we experienced in nature, which forced the US Congress to start taking action against such atrocities as DDT. 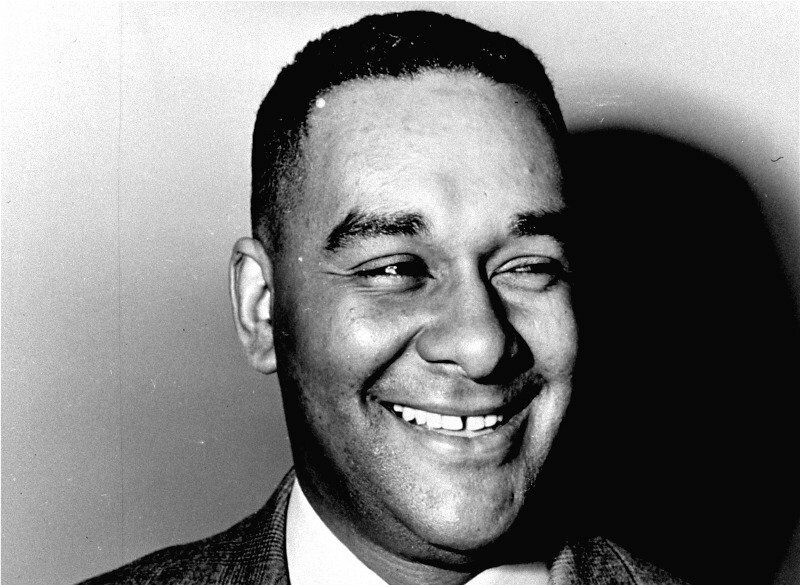 Native Son by Richard Wright was a novel that shook the entire nation. It made a vicious black man into a hero – a man who had been pushed too far by our society, who hated him for his skin color. 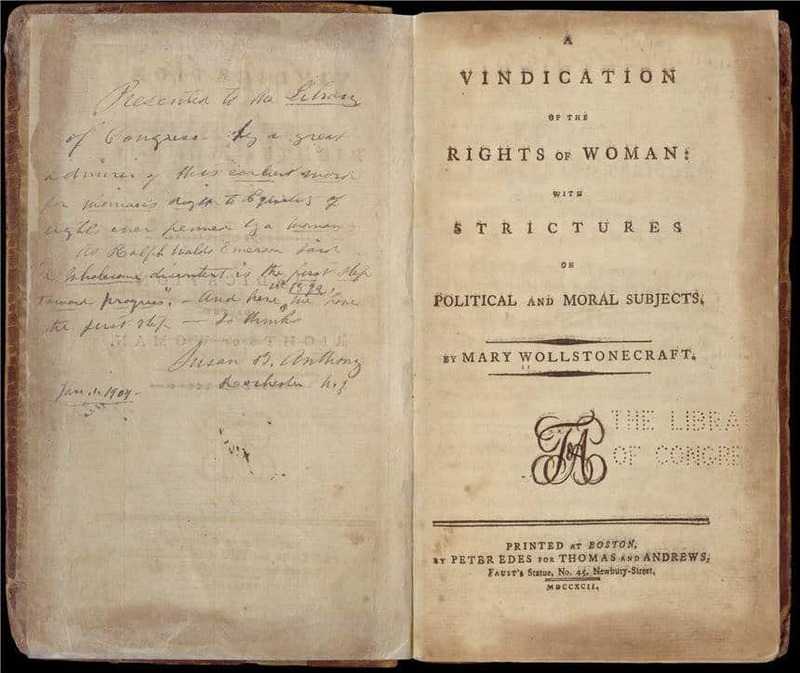 A Vindication of the Rights of Women by Mary Wollstonecraft was written and published in 1792. At the time, the tale was a passionate piece of artwork, which gave birth to modern feminism. This was the first book to assert a woman’s rights and power. 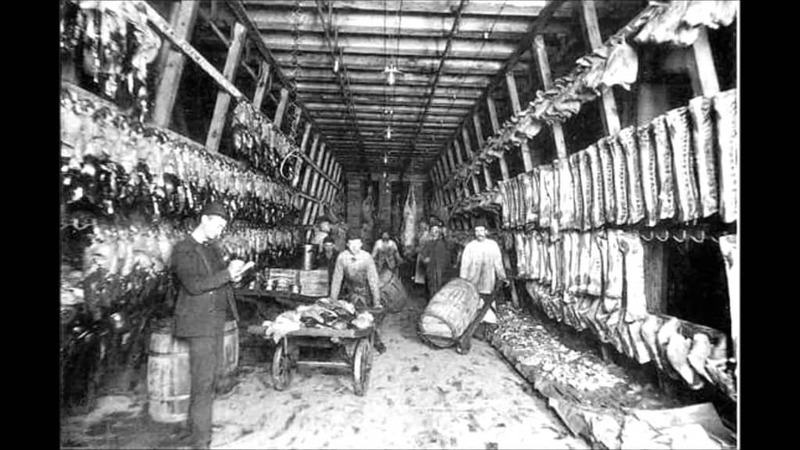 The Jungle by Upton Sinclair made a lot of people rethink the meat packing industry, though that was not the main focus. Instead, the novel focused on the poverty and horrible living conditions immigrants and low-wage working-class Americans had to go through on a daily basis. 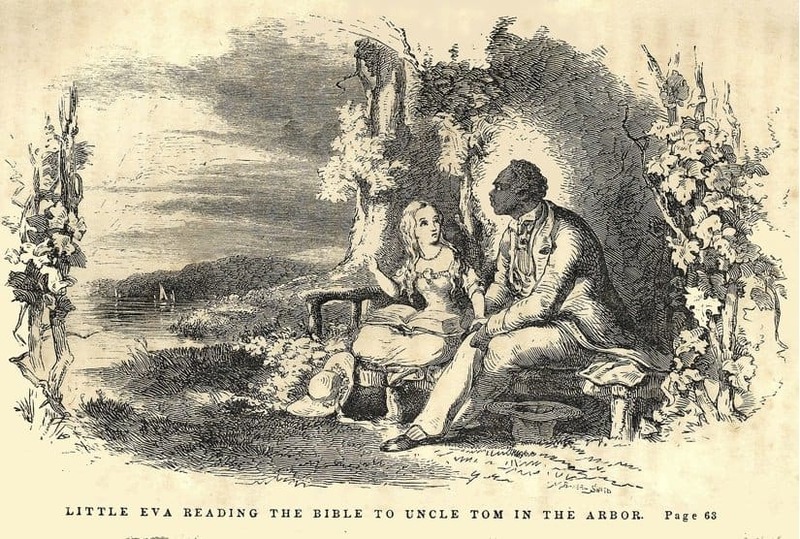 Uncle Tom’s Cabin by Harriet Beecher Stowe is considered to be one of the single most influential novels in American history. The book was the first to sell over one million copies, and showed a horrifying world of slavery most people chose to ignore at the time. 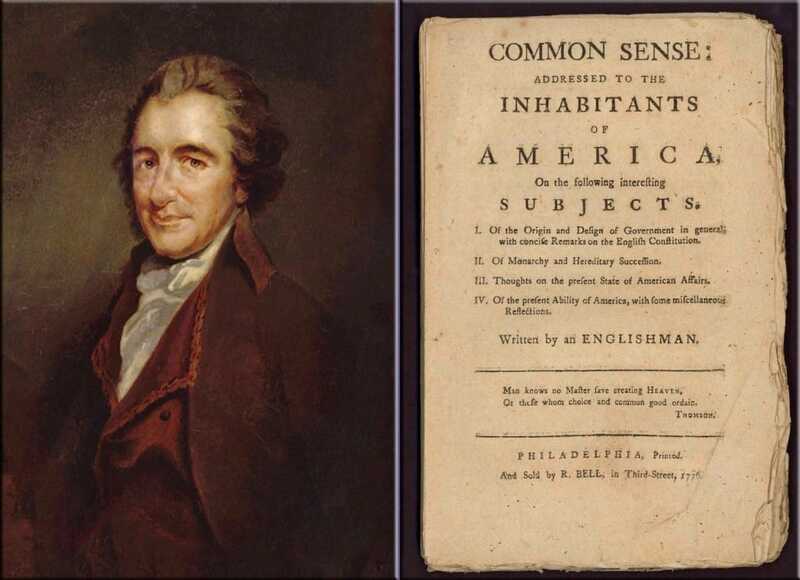 Common Sense by Thomas Paine was an intelligent speech written about freedom against the monarchy in 1776. Historians believe this written work is what sparked the Revolutionary War in America. Over 100,000 copies sold in the first couple of months alone.